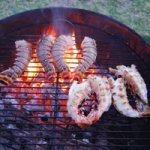 Get Free Fire Pit and Grilling Tips in the "Fire Pit and Grilling Guru Guide"
Want to keep up to date with all the latest grilling tips and tricks to cooking up a great barbecue dinner? Want to learn the latest about new fire pits, grills and fireplace cooking equipment? 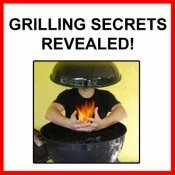 I send out a FREE "Fire Pit and Grilling Guru Guide" newsletter by email every month! My "Fire Pit and Grilling Guru Guide" newsletter is delivered approximately once a month, full of new info just for my subscribed readers! I promise to use it only to send you The Fire Pit and Grilling Guru Guide. 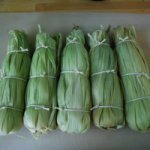 from the free grilling tips newsletter subscription page.